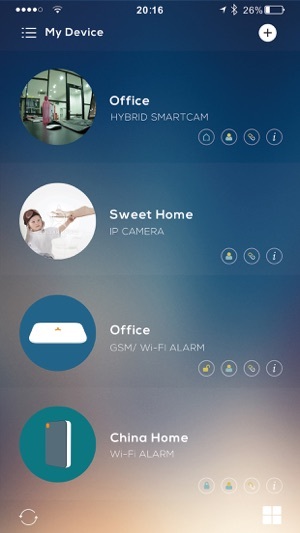 Ontips Pro GSM Alarm System is self-monitoring DIY security alarm system. The user-friendly mobile apps made it easy for programming. You can easily control your system from anywhere, anytime with the fingertips. 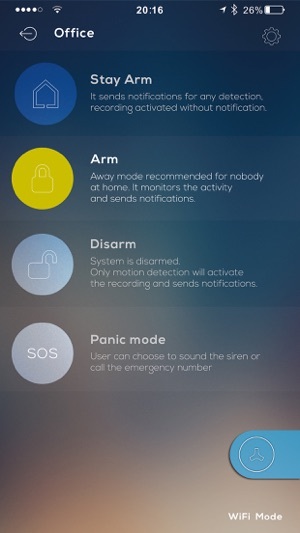 User can send the SMS command or use the Apps to remotely arm/disarm, activate two-way talk, or turn on the electric facility to deter the intruders. When the alarm occurs, the Ontips Pro alarm system notifies of security alerts by SMS. 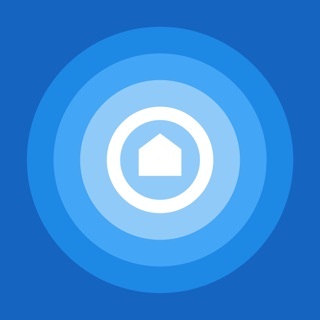 User can use the apps to take the action, and help protect your family. 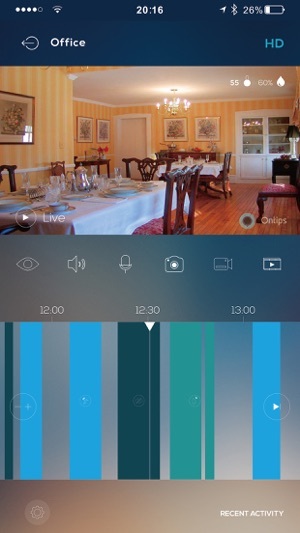 Ontips is really a good apps for home security!